Gives bounce back to the hair. Ideal for use after treatment with Tea Tree Head Lice Kit for children with longer, thicker hair. The conditioning cream lubricates the movement of the comb through the hair making the combing task much easier and less painful. Free from SLS, synthetic parabens, silicons, polysorbates, propylene glycol, synthetic colours and animal derived ingredients. Gently massage conditioner through wet hair, concentrating on the ends and leave 1-2 minutes. Rinse thoroughly with water. 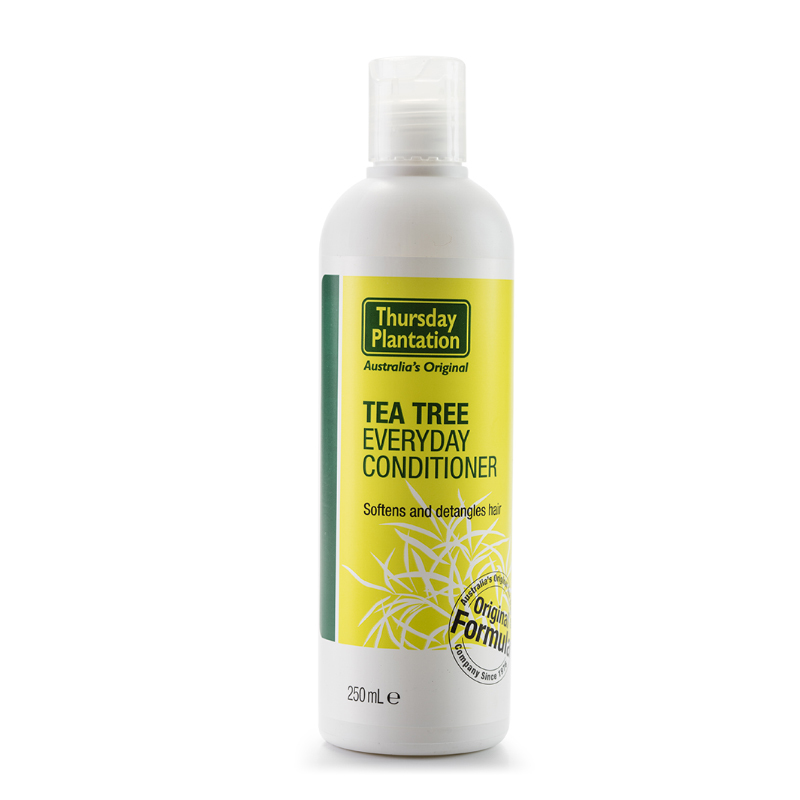 For best results, use in conjunction with Thursday Plantation Everyday Tea Tree Shampoo.